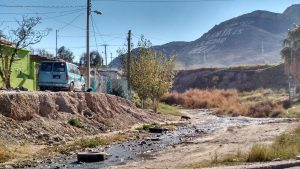 Rift City tells the story of a college student named Oriana, who travels to Juarez, Mexico to make a documentary about a teenager who’s mother goes missing. However, once she finds her whereabouts, Oriana struggles to come to terms with her decision. 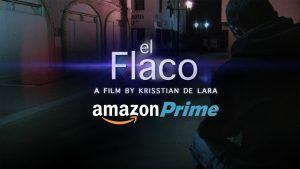 A film produced by Victor Mares and directed by Krisstian de Lara. This is really interesting, looking forward to auditioning! Look no further. We are your production company.